More companies are becoming more transparent about their political contributions, a new study has found. Here's one of corporate America's worst-kept secrets: Companies are propping up politicians' campaigns with huge stacks of cash. But a new study shows that more publicly-traded firms are being more upfront than ever about who they're backing and how much they're paying. 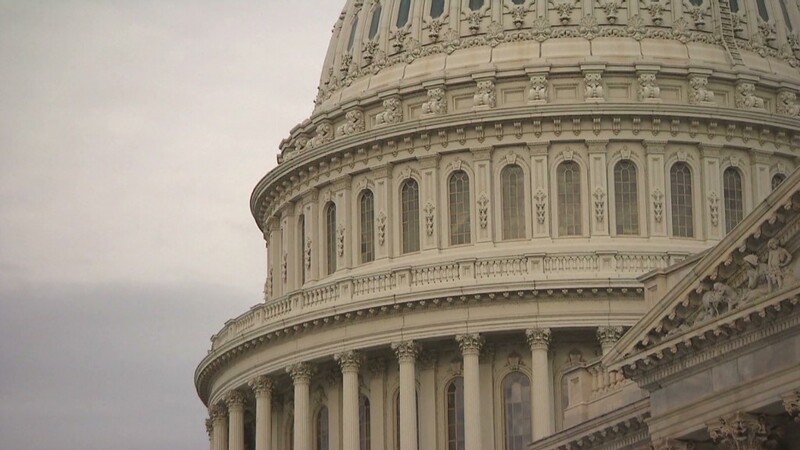 "The study finds an accelerating number of companies are either adopting or strengthening their political disclosure and accountability policies," said Bruce Freed of the Center for Political Accountability, which prepared the survey along with the Wharton School at the University of Pennsylvania. Disclosure helps the companies, consumers and investors because everyone benefits when the public has a "better understanding of how companies are spending politically," he said. Just over half of the companies surveyed this year had policies to publicly disclose their contributions to candidates, parties, and committees. Nearly 20% prohibited spending corporate funds on political activities. That's not exactly what critics of corporate campaign cash expected. They warned the 2010 Citizens United Supreme Court decision would allow large companies to use shadowy groups to secretly throw elections their way. A quarter of the companies disclosed their contributions to the more secretive 501(c)(4) groups. Those groups may accept unlimited corporate contributions and are not required to disclose their donors. They spent upwards of $300 million on the 2012 election, a tally by the Center for Responsive Politics found. The Securities and Exchange Commission does not require companies to disclose their political spending. However, if a company is perceived to be hiding contributions, it could create a backlash. That's what happened to Minnesota-based Target (TGT) in 2010 when it sparked anger for backing a conservative group in the state's gubernatorial election. Target apologized for the contribution. Now, the CPA ranks it fairly highly, using a 24-point rubric designed to assess disclosure of, policies toward, and corporate oversight of contributions. One company noted for a significant year-over-year improvement was Boeing (BA), which has been awarded billions of dollars in government contracts. "They adopted very robust policies on the type of spending the company would engage in [and] would not engage in," Freed explained. Boeing contributed almost $3.5 million to political groups in 2012, the Center for Responsive Politics said, with most of it going to candidates on both sides of the aisle. 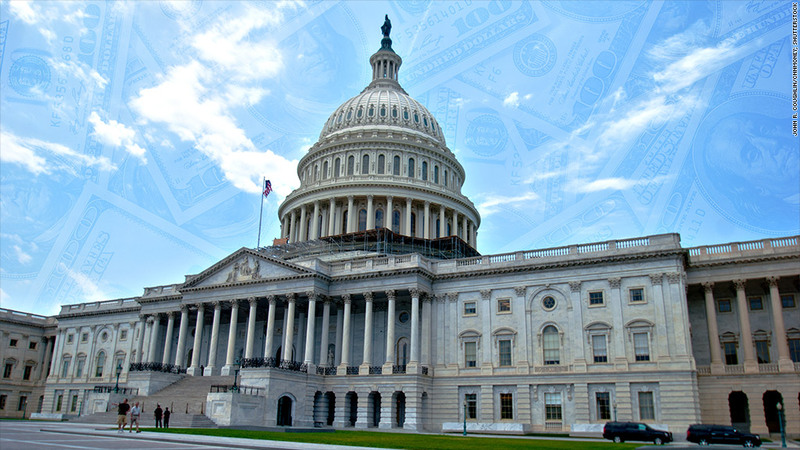 Like other major government contractors, it spends millions more in lobbying. Mobile technology firm Qualcomm (QCOM) tied two other companies for being the most transparent. Earlier this year, it settled a lawsuit with the New York Pension Fund over its disclosure of political contributions, announcing it would implement a revised political spending disclosure policy." At the time, the Center for Political Accountability said the company was becoming a "standard bearer for corporations looking to provide stockholders with transparency with respect to its political spending." The study authors included in their review the top 200 companies in terms of market capitalization listed in the S&P 500.